The Albert O. Nichols House is a supportive living facility that, since 2006, has been assisting men as they make the transition from the ravages of addiction to a lifetime of abstinence. Located at the site of a former bar, it is named in honor of Beacon Center founder Faith Peterson’s late father. 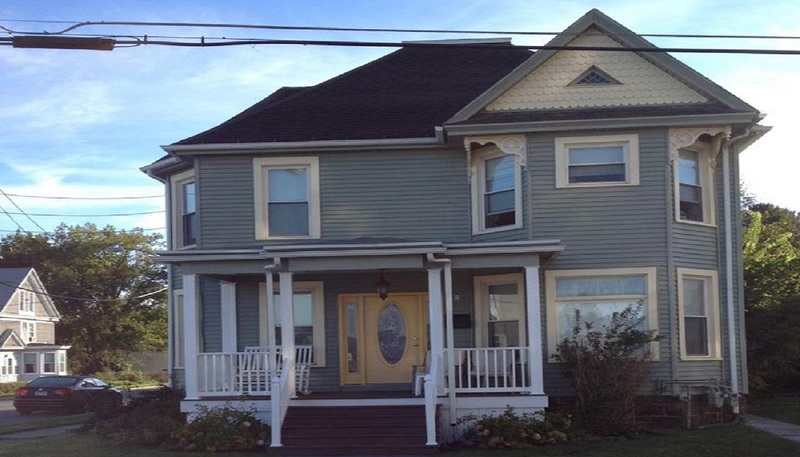 A comfortable, attractive, fully restored Victorian home, the Nichols House can offer an intermediate step between the haven and solace of an inpatient treatment facility and the harsh realities of the world outside, helping residents to conquer the stresses and avoid the temptations of life while concurrently attending outpatient treatment. Referrals are also accepted from other sources. Located in the village of Herkimer and tucked away in the foothills of the beautiful Adirondack Mountains in upstate New York, this supportive living home provides residents privacy and anonymity while giving them a chance to rebuild their lives and develop their relapse prevention skills. The caring and compassionate staff of the Albert O. Nichols House are available to help residents with every detail of everyday life, from instructions on basic living skills to linkages to vocational and educational training. On-site, professional cooking classes and nutrition education are some of the benefits extended to our residents with the goal of helping them to attain self-sufficiency. This home is for men who are serious about their recoveries and who have achieved a period of abstinence prior to admission. Residents may not have a history of arson or of sexual violence. For more information, please call the Albert O. Nichols House at (315) 866-3121.